The Pagsanjan Falls is one of the most popular and famous waterfalls in the Philippines, with many mistakenly thinking that it is the highest of all the waterfalls in the country. In truth, it might belong to the top 10 but there are at least 6 other waterfalls that are taller or higher than Pagsanjan. Of course, that does not make this stunning water body less majestic and it still holds the distinction of being the most visited and best known. 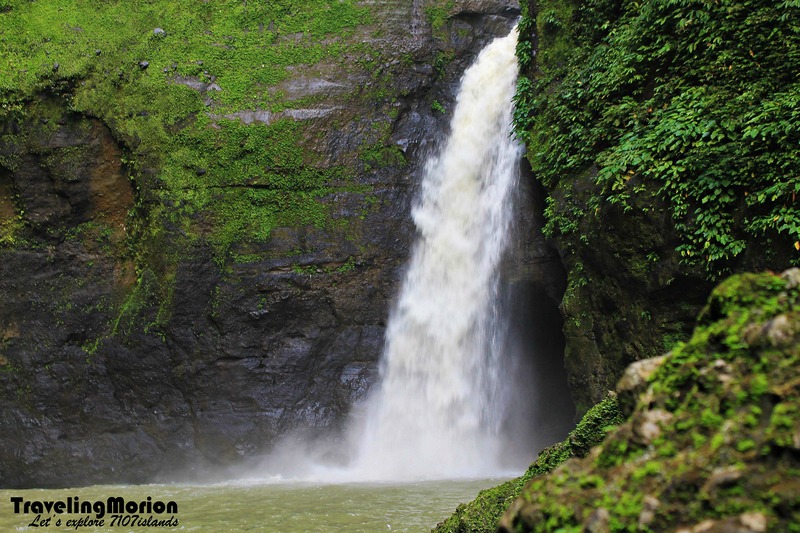 Even though the falls is named as “Pagsanjan”, the main falls is actually not located in the town of Pagsanjan but in Cavinti. 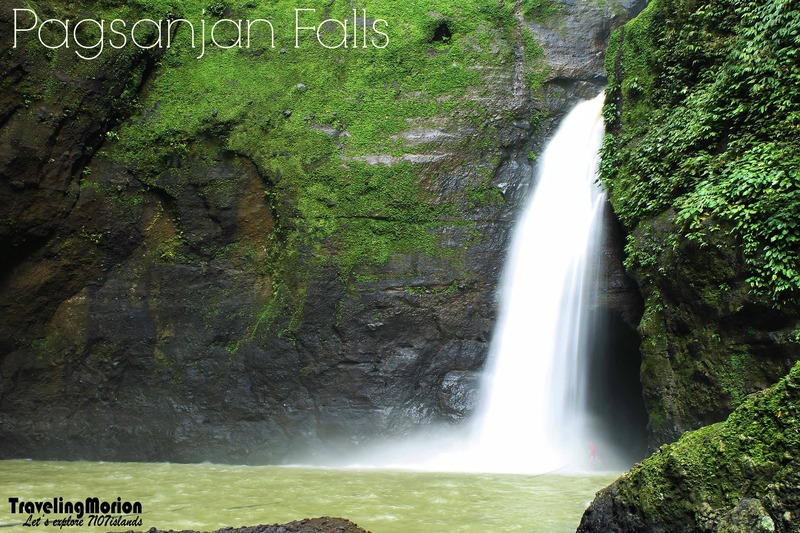 However, the most popular way to reach the falls is via Pagsanjan so that the name stuck. In 2009, the officials of the municipality of Cavinti tried to have the name of the falls changed to “Cavinti Falls” but this was rejected by the Sangguniang Bayan. For most travelers, it doesn't really matter whether the waterfalls is in Cavinti or Pagsanjan because they would still love to visit it regardless of name or location. One great thing about 2 towns having access to the waterfalls is that there are also 2 routes available for tourists to reach this stunning work of nature. 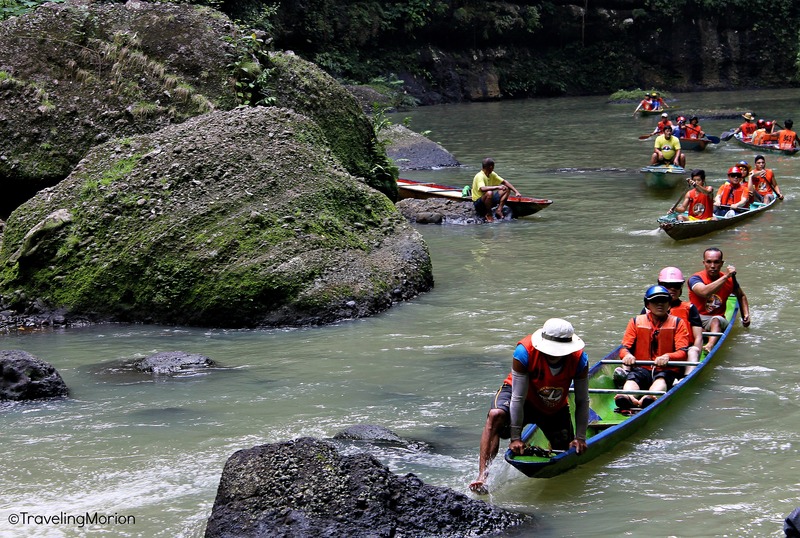 Still considered to be a more popular option for tourists to reach the falls, the Pagsanjan route starts from any of the resorts along Balanac and Bumbungan rivers. Tourists board a fiberglass or wooden boat paddled by 2 skilled and licensed boatmen in a ride known as “Shooting the rapids”. 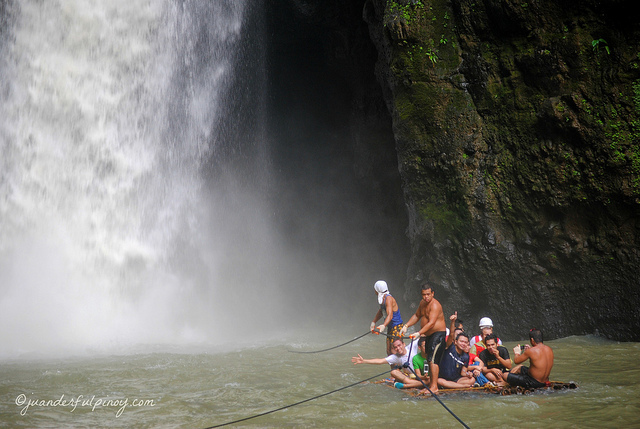 It takes about an hour to reach the falls, with the boatmen paddling upstream, through Pagsanjan Gorge, until they reach the natural pool beneath the stunning cascades of Pagsanjan Falls. After enjoying the day in the falls, tourists are paddled downstream in a thrill ride over 14 rapids. For more adventurous tourists (just like us), the Cavinti route offers a chance to hike/trek and rappel to reach the location of the falls. 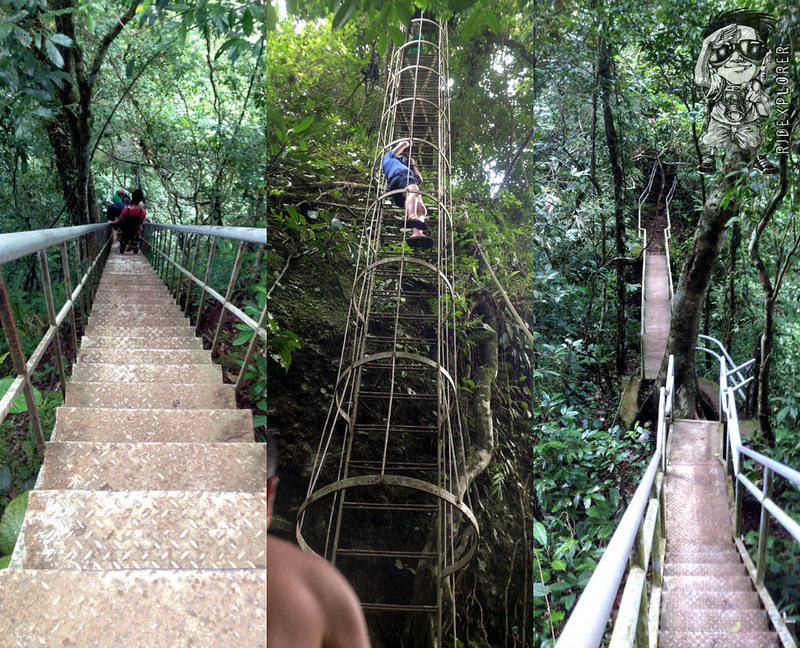 The vertical trek includes a downward climb on a steep steel ladder for the hikers to reach the falls. A raft at the bottom will take the tourists to the “devil’s cave” located behind the cascading curtains of the main falls. Since the participants were coming from different destinations, we decided to meet-up in a fast food chain at Sta. Cruz. We’re eight in the group and I was the first one to arrive - medal for me! Then after 15 minutes Binatang Lakwatsero and Richard Ace followed – fresh from their Quezon Province tour. On my last sip of coffee, Glen, Jherson, Chino, and RJ arrived. PaulaO (the snow white) then came after 30 minutes- yeap, 30 minutes kaming nganga hehehe. From Sta. Cruz we rode in a jeepney bound to Pagsanjan to meet the local tourism officer (I forgot his name). He advised us to buy foods before heading to the destination since there are no stores/canteens within the Pagsanjan Falls area. We decided to buy packed lunch in Binalot sa Dahon, a restaurant in town serving native delicacies packed in banana leaves. 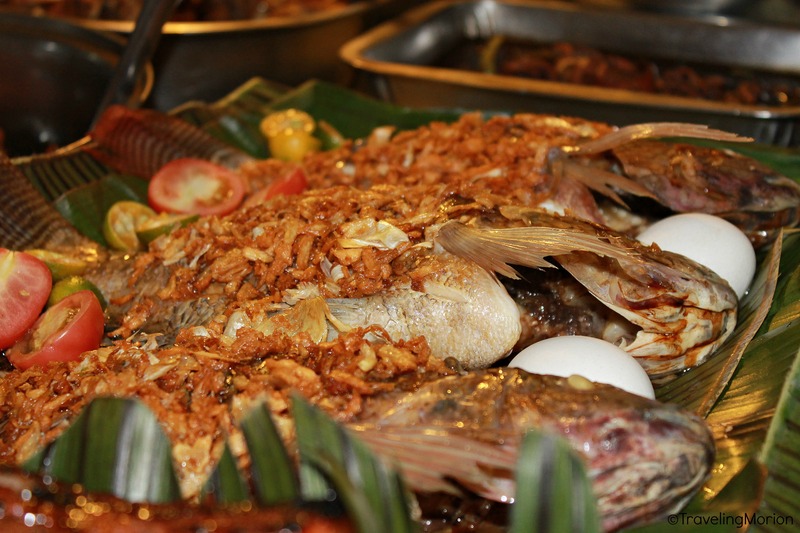 We picked steamed tilapia, adobong baboy, ginataang puso ng saging, and minatamis na saging - truly SARAPinoy!. 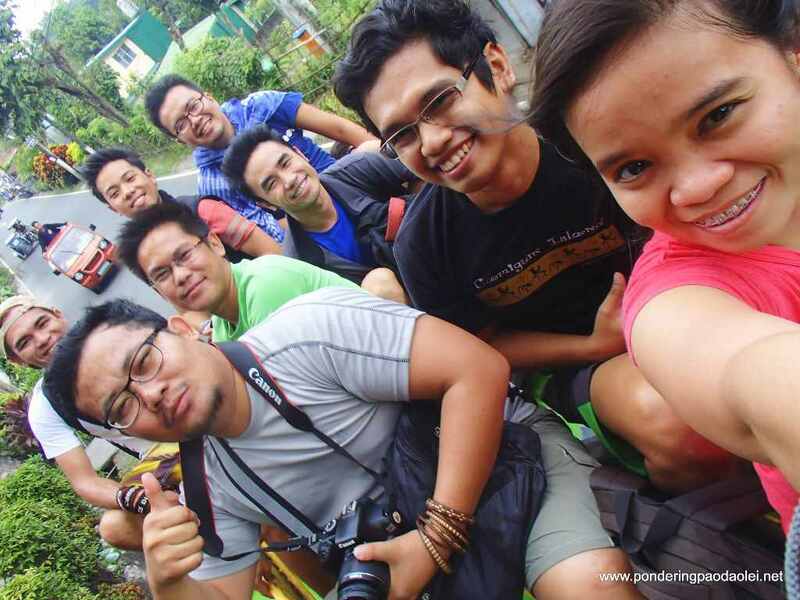 From Pagsanjan, we rode again in a jeepney – this time bound to Cavinti. Unfortunately, most of the passing jeepneys are full-seated already so we decided to top-load! After more or less 20 minutes, we arrived in crossing Cavinti. From the crossing, we ride in a tricycle going to the jump-off point to the falls. After paying the necessary fees/permits amounting 270 pesos, much cheaper to 1200-1500 Php if via boat from Pagsanjan, we then started the more or less 45-minute trekking and rappelling - with “fun and laughter!" The route via Cavinti is indeed challenging and really full of adventure. Yeah, I should say that this route is not for fainthearted and those with weaker heart and lungs. 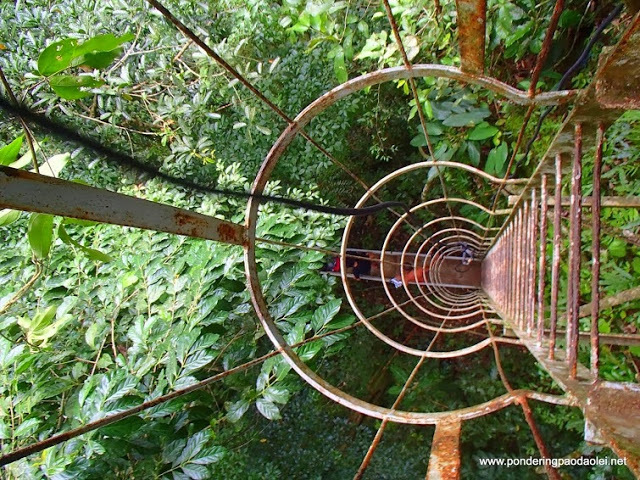 Just imagine two stations where you need to rappel in 90 degrees point (twice) to get down, and take note that the most challenging episode of this journey is when going back! Who doesn't know Pagsanjan Falls in Laguna? Yeap, it is one of the prominent Philippine spots mentioned in Sibika at Kultura Unang Baitang during Elementary days. Back in 1932 when the Philippines was still a territory of the US, the country released a stamp labeled “Pagsanjan Falls” but actually featured a picture of Vernal Falls in Yosemite National Park, California. 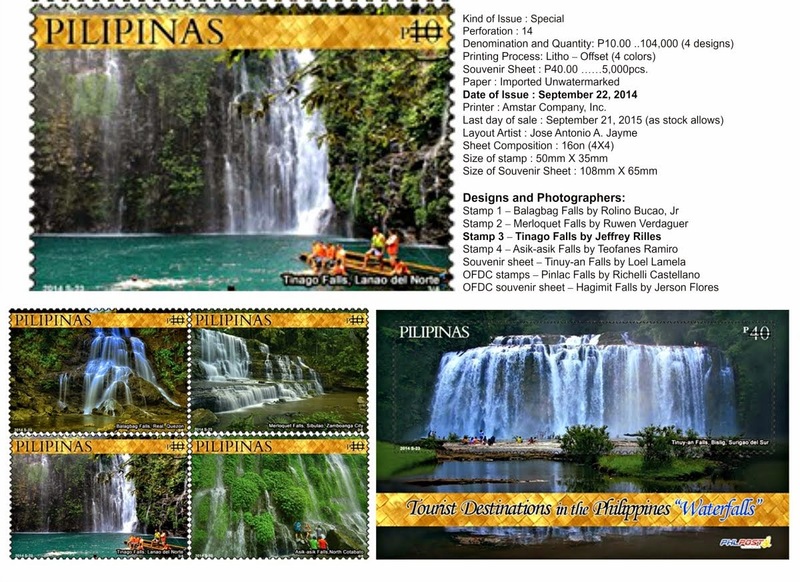 The incorrect stamps were recalled but a corrected image was not released anymore. The origin of the falls is said to have been legendary, as is the nature of many waterfalls across the country. According to folklore, brothers Balubad and Magdapio lived on the banks of Bumbungan River. At the time, there was no falls but the river had a twin, Balanac. After living abundantly for years, the brothers experienced severe drought which dried up the rivers. Balubad died of thirst so Magdapio buried him on a slope that overlooks the river, an area now named after Balubad. Magdapio ventured upstream but still could not find water. Already angry with the gods for not hearing their prayers, he hurled a cane among the scattered rocks. The spot hit by the cane became a spring from where he drank and regained strength. 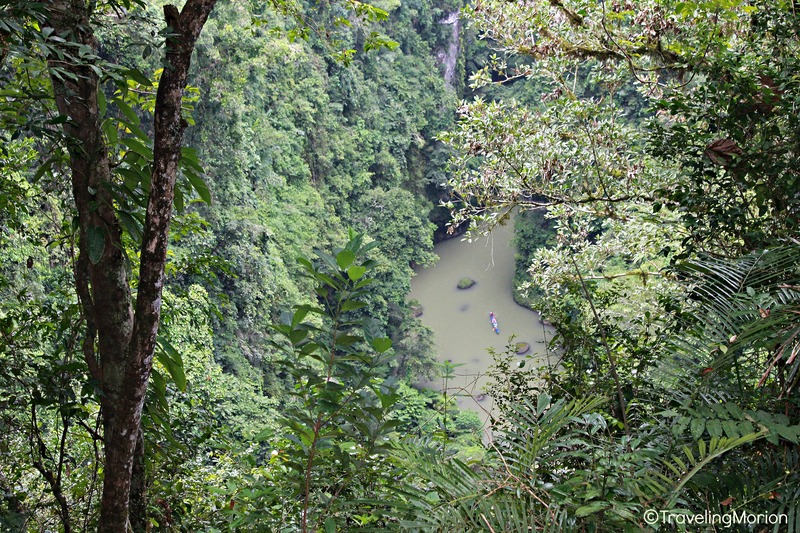 The spot grew until it became the majestic Pagsanjan Falls. Sign of amazing flora and fauna surrounding the Pagsanjan Falls. Take a bus from Buendia going to Sta. Cruz. Fare is P140 for an airconditioned bus and travel time is around 2 hours. From Sta. Cruz, take a jeep going to Cavinti.Travel time is around 45 minutes and fare is P27. From Cavinti town proper, hire a tricycle going to the jump-off point at Pueblo El Salvador Nature Park and Picnic Grove located in Brgy. Tibatib, Cavinti. Travel time is around 15 minutes and fare is P20 each. Then trak for about an hour or so from the jump-off point going down to the waterfall. Tips: You do NOT have to hire a tour guide when using the Cavinti route. There are people who will assist you inside the park. As much as possible do not use this route when you're alone.Bring extra clothes, water and food as there are no stores nearby. Wow! That looks like such a beautiful and fun adventure vacation. I am so jealous! I loved your pictures! Thank you so much for sharing. Some day I would love to be able to travel like this! What a beautiful place to visit. I would love to see those falls. Sounds like a great place to visit. The falls are magnificent. I just love waterfalls. 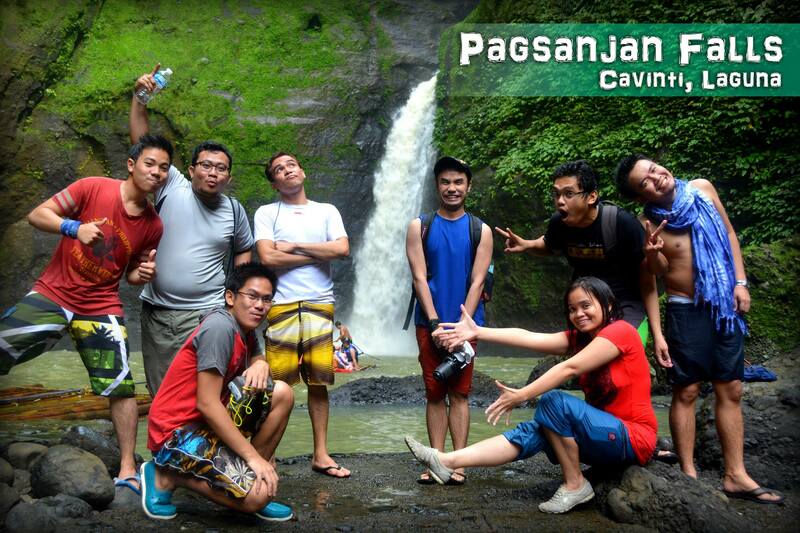 You should also experience and see the Pagsanjan Falls kewkew :) Thanks for dropping here! The ladder looks painful without gloves, but the rappelling sounds like a lot of fun. 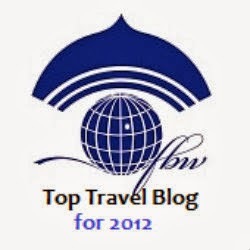 I love your pictures, especially the one of your traveling partners for the trip. Those are gorgeous photos! I would love to visit places like this, but will have to wait until my kids are all older. Fantastic photos. I so wish I was there instead of in my below zero weather here. Beautiful waterfall! I have wanted to visit the Phillipines since I was a child; one of my best friends had a Filipino mother and always told us about her country. Where is the beautiful beach in your header photo? Really great to read this post. it's such an awesome one to remember. before reading this post i don't even know about the pagsanjan falls in laguna, but now i'm planning to there this summer. 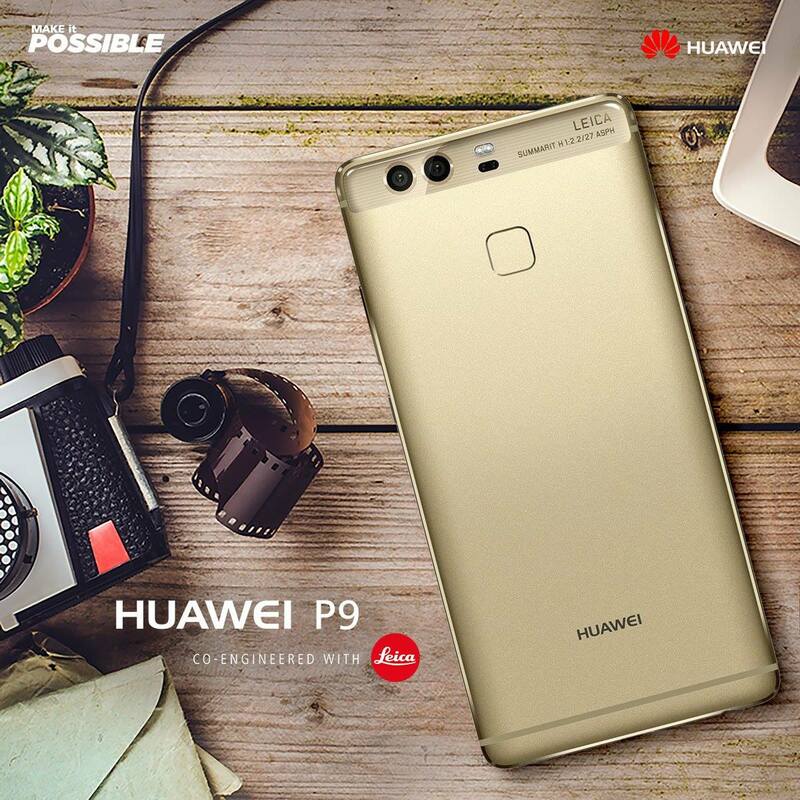 thanks for your post. WOW ! 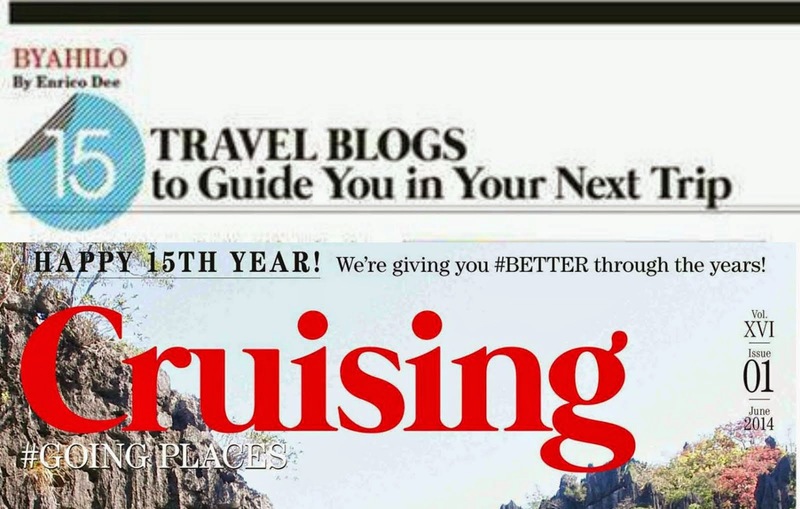 I hope to do more travelling this year and I already have nice guides. Thank you for the informative post! The photos look good. Keep em coming :) Hope you can feature beaches too. Hi same route pa rin po ba pag pabalik? - Thanks for dropping here! 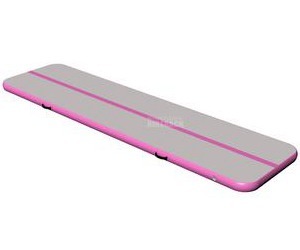 how much po if gusto po magboat? thanks po. Yey! thanks for dropping here Maika! Boat ride fee- P580 per passenger (maximum of three passengers per boat) Kung nag iisa ka lang need mo bayaran yung for two passengers. I would love to visit the Philippines one day - this is definitely on my list of visits if I do! Beautiful! Nice!! :)) pwede po ba may swimming and may bayad po ba? Such an informative post! Thank you for this ;) is there a place for parking in case we bring a car. We don't experienced "na mahuthutan ng mga bangkero" nag- Cavinti Route kami. Try to experience Pagsanjan Falls again and check Cavinti Route- it's beyond Pagsanjan Falls lalo na yung nature and adventure going up and down. With regards to ganda, I respect yours, pero Pagsanjan/Magdapio's beauty has its own distinction pero i disagree na "Panget". Awwww... kung kinaya lang talaga ng powers ko toh, sumama talaga ako.. hehehe! 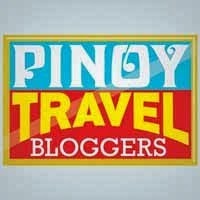 Hi I'm thinking of taking the cavinti route with my hubby and 2 kids, ages 11 and 9 .. Pwede kaya ? Great post! Me and my friends are planning to go there this end of July.. Do you guys know any place we can stay overnight in Cavinti? Para sana we can rest after the hike.. Appreciate the help! Buti na lang nakita ko to. :) Thanks for the tips and sharing your experience. 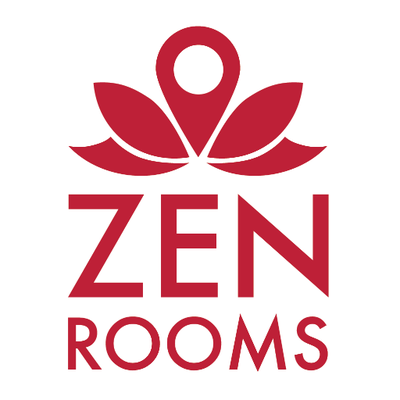 My boyfriend and I are planning to go there this weekend. :) Im excited first time namin to do this. We'll be taking the Cavinti route. Next time Pagsanjan naman. Do you have other tips for first timers and also we'll be going there by a motorcycle, sa tingin mo okay lang? no prob sa parking? Hi, good morning again, if we will go to Pagsanjan Falls there with a car, where is the best place for us to leave our car? Can we leave our car at the jump-point El Pueblo Salvador Nature Park and Picnic Grove? Di ba mahirap and daan from Santa Cruz to Cavinti to El Publo Salvador? We plan to use a Revo, do you think kaya nito ang daan, di ba masyado mahirap ang daan? Safe kaya to bring car? Hello. I just wanna ask if what time is the first and last trip of jeepneys from sta. Cruz to cavinti..
Hi, How can I go there by private car? magkanu ung fee pag sasakay sa balsa papunta doon sa falls?